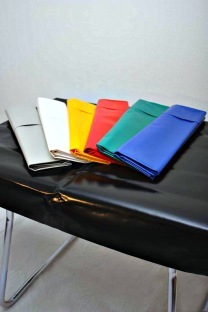 Pallet covers are molded in a PVC-lacquered fabric that is easy to keep clean. 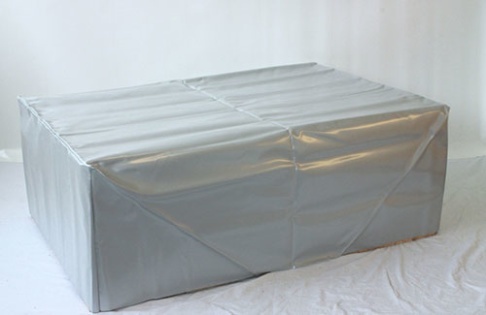 Pallet covers are available for both full and half pallets. 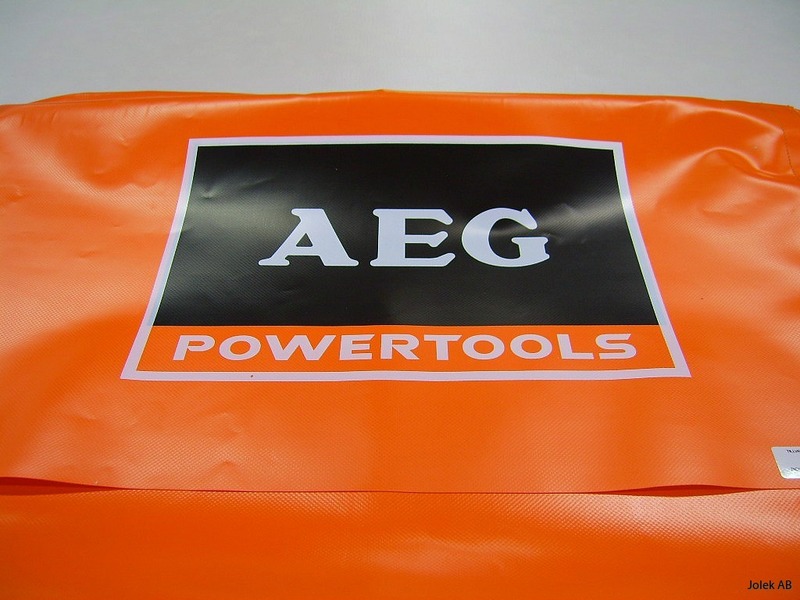 3-pallet and larger pallet covers have a opening with a karbon strap. This means that you can easily handle the pallet cover, move the pallet or use the space under the pallet. 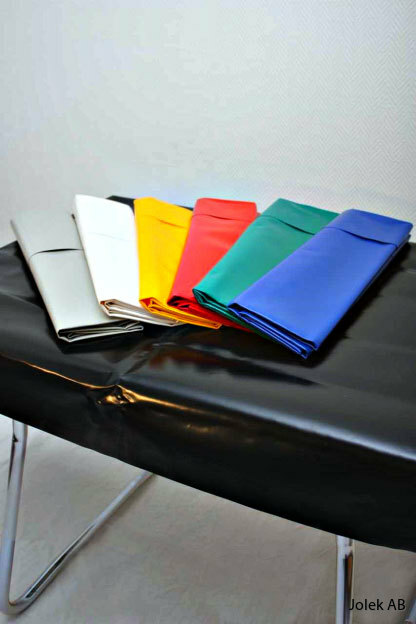 Jolek's pallet cover is manufactured in Sweden and the material is of high quality from Sweden and Europe. The pallet covers are flameproof and manufactured according to REACH and human rights. Pallet covers are available in standard 220 grams, 440 grams or in 630 grams. Same heights are also available in the half-pallet. Pallet covers can also be manufactured in whole or in part in Polyester / textile that is strict and stylish, suitable for indoor use. The textile can advantageously be washed in machine at 40 degrees. Polyester is available in standard 115 grams and 205 grams.